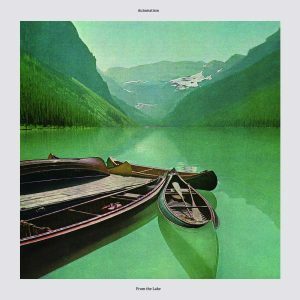 Automatism is an improvisational instrumental band hailing from Stockholm, Sweden, that started back in April 2017. Despite the fact that they are a new band, the members show a remarkable and unique musicianship, it’s like playing for ages together. Maybe it’s because all 4 members have been previously experienced in other bands. It’s Hans Hjelm (Kungens Män) on guitar, Gustav Nygren (New Rose, ex Boras Energi) on guitar, Mikael Tuominen (Kungens Män, ex Switch Opens) on bass and Jonas Yrlid (Partikel) on drums.